Asparagus is a true treat to enjoy, especially during the summer! 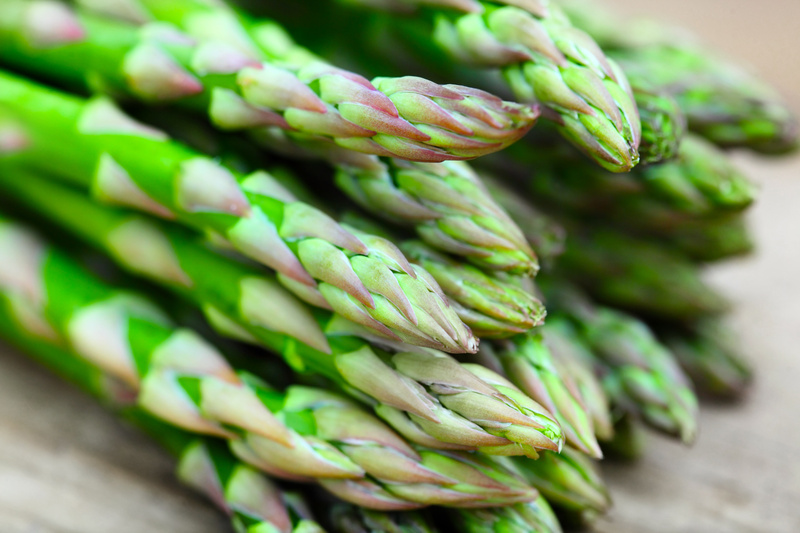 In addition to tasting good, asparagus is also a very healthy vegetable containing an abundance of free-radical fighting antioxidants and Vitamin K. For those of us who want the nutritional benefits of asparagus but aren’t the biggest fan of the taste, there are some standard ways to prepare it to make it just as tasty as it is good for us. Some of the staples of asparagus cooking are bacon grease and, surprisingly, honey. Asparagus is also a summer favorite and a great companion for many grilled meals we make throughout the warmer months. Since any vegetable can often be a turnoff for children, you may need to consider creative ways of preparing the vegetable to help them expand their horizons and get the nutrition that they need. This asparagus recipe with a honey glaze will help to do just that – combining the smokiness of bacon grease with the sweetness of honey will have the whole family coming back for more. 1. In a large pot, melt bacon grease over low to medium heat. 2. Clean asparagus and pat dry. Using a cutting board, remove the bottom, woody stems of the asparagus and discard. 3. Add asparagus, garlic, salt and pepper to the pot with the bacon grease and stir to distribute the bacon grease evenly. 4. Cover the pot with asparagus and cook over medium heat until the asparagus is cooked through, stirring intermittently to prevent burning or sticking. Asparagus should be limp when held when it is cooked through. 5. Remove asparagus from the pot and place on a serving platter. Arrange for service and drizzle with 2 tablespoons of raw Manuka honey. If you would like to order some Manuka honey from ManukaHoneyUSA.com to make this recipe, just click here to get your order started!